It's hard to believe that June is already over.. Where did the time go?! Well I guess time flies when you're having fun and doing what you love. 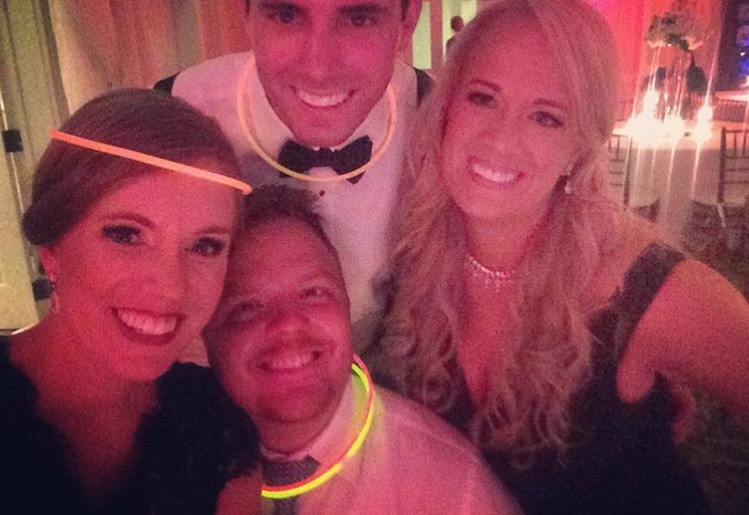 This last weekend of weddings did anything but disappoint. 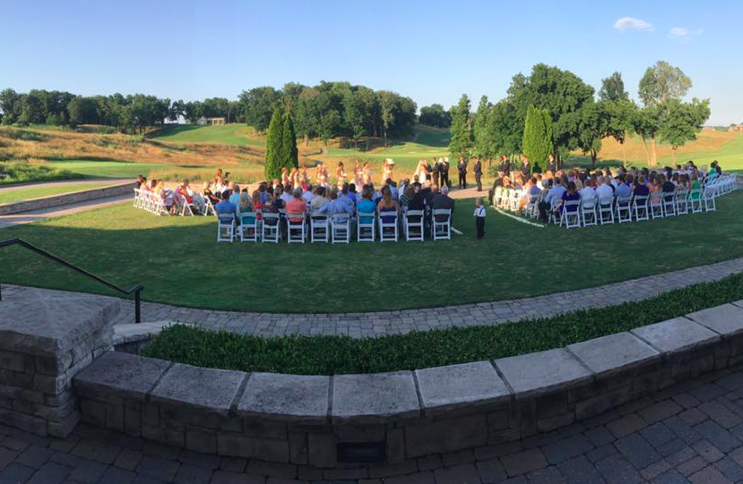 Overall a really great time working with awesome clients and beautiful venues. 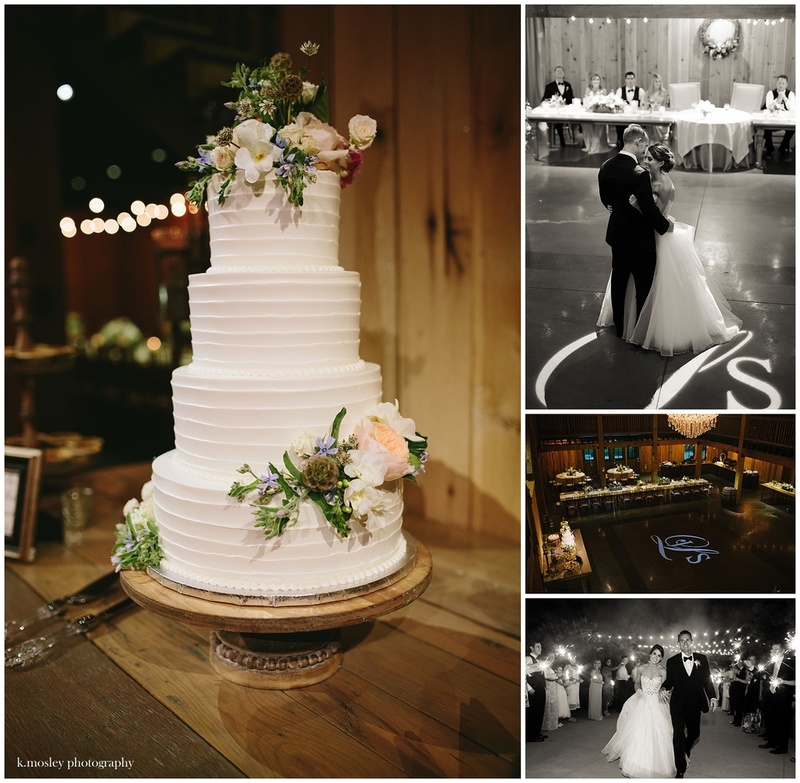 We had surprises from the Bride to the Father-of-the-Bride and vice versa, we had hilarious moments on the dance floor, gorgeous monogram lighting, and were surrounded by some incredible photographers who have graciously lent us some of their work to showcase below. Hashtags to homemade desserts, we enjoyed every single one of them, even though it seemed to pass by all too quickly. 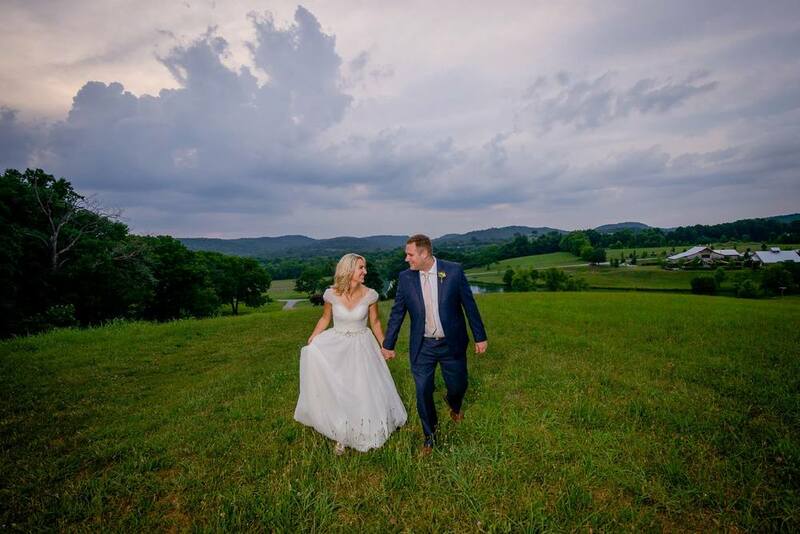 Travel with us throughout the Nashville area and then up north to Kentucky as we take you through our last weekend of June weddings..
Julianne was a stunning Bride and her sweet personality made her even more beautiful. 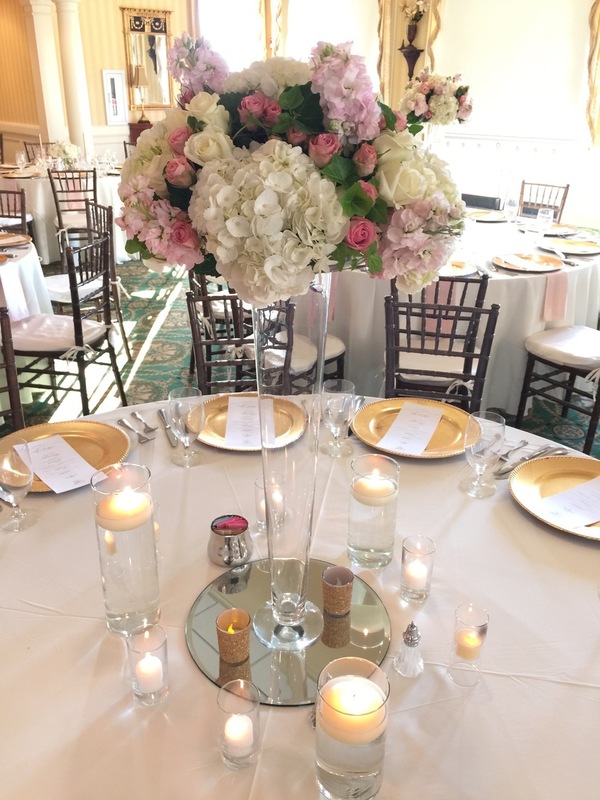 This wedding included soft summer floral, flower crowns for the Flower Girls, and touching moments on the dance floor. 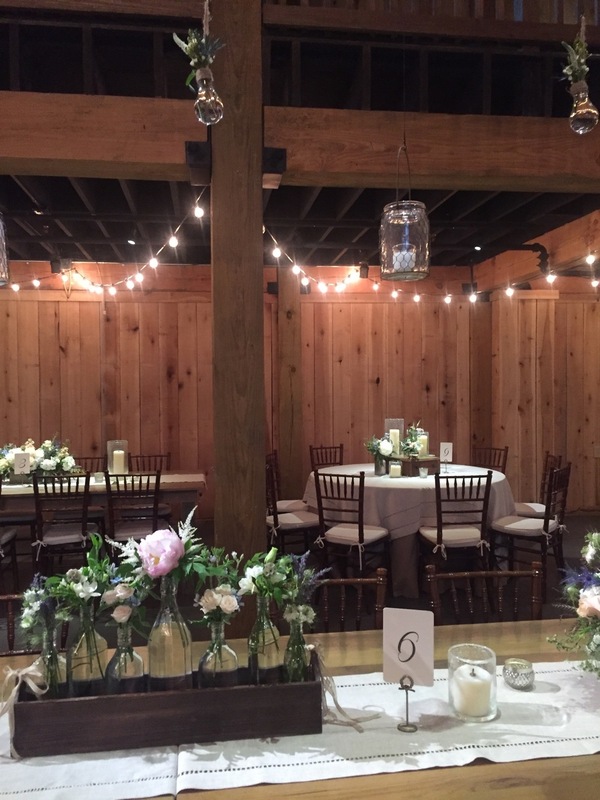 We loved themarket street lights and the shabby chic decor on the tables that complimented one of our most loved venues, Mint Springs Farm. 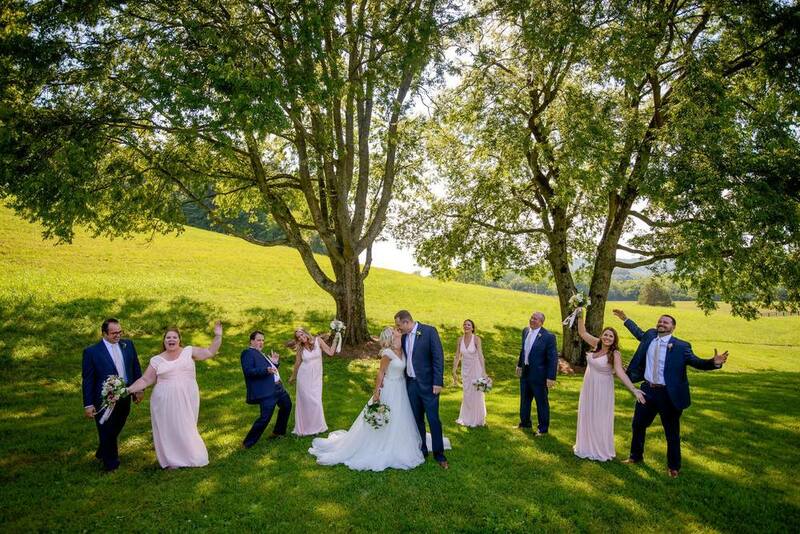 The Bride and Groom danced to "From the Ground Up" by Dan and Shay for their first dance, and you can listen to it here. The Father/Daughter and Mother/Son dances made us tear up dancing to songs "I Loved Her First" by Heartland and "The Baby" by Blake Shelton. When Julianne began filling out her online planning forms for us she mentioned that she wanted to dedicate a song during their reception. But not just any dedication, she was dedicating this song to her 'best friend, someone she loves very much'.. Her mom. Julianne selected the song by Taylor Swift titled "The Best Day." The love between Julianne + Scott as well as the love they have for the families and friends was so apparently present from the start of the day until the end. 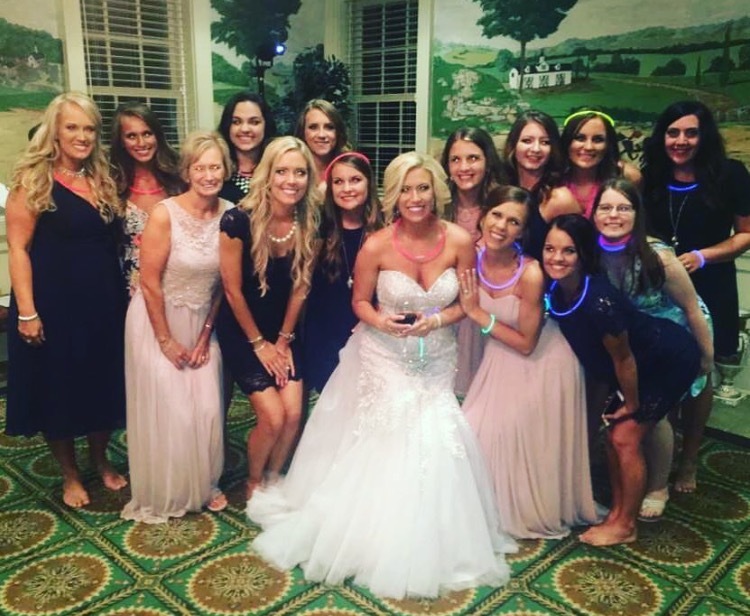 Congratulations again, we wish you a lifetime of love and happily ever after! When I first got a call from Toria, I remember looking at Brian and saying "we have to do this wedding!" It was something about talking with Toria on the phone and hearing the excitement in her voice as she told me all about the planning they had done so far, that I just really wanted to be a part of her and Richards special day. And I'm so glad that they chose Snyder Entertainment! Romantic, sweet, rustic, and bohemian- this weddings vibes made me want to get married all over again. 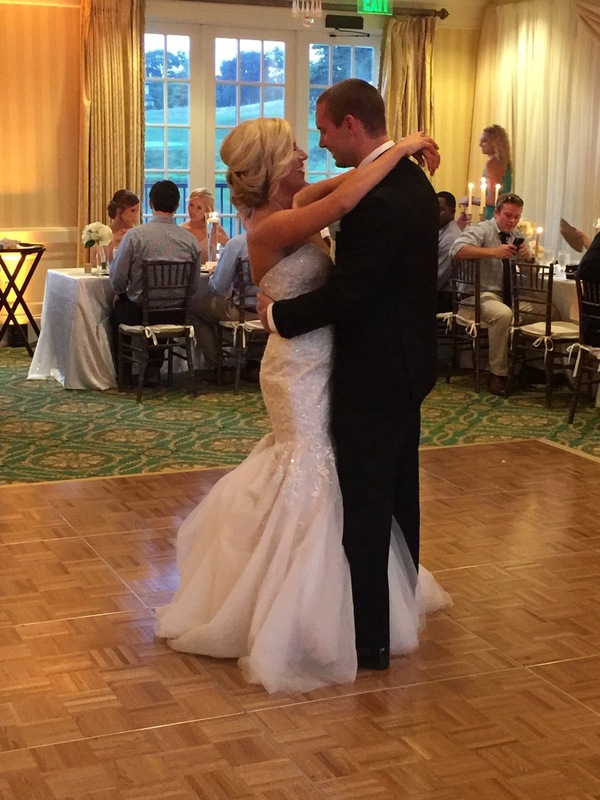 As the reception started, Toria and Richards first dance was to Ben Rector's, "I Like You." 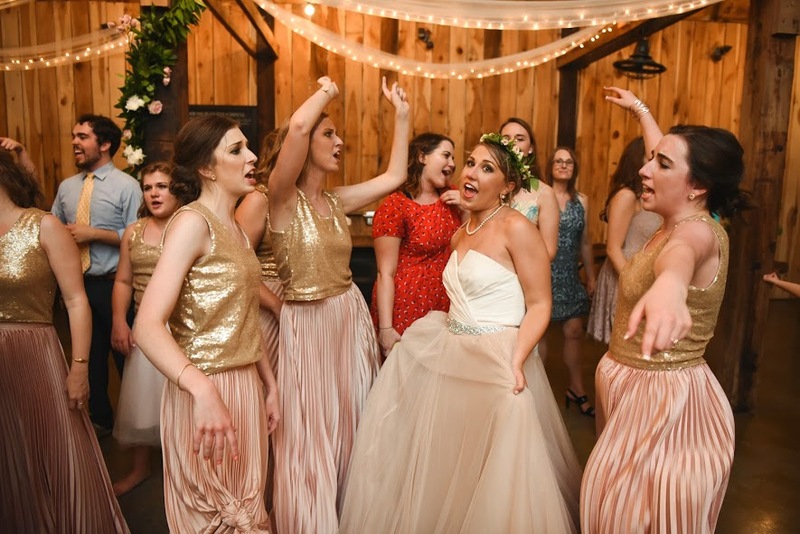 They joined family and friends on the dance floor to continue dancing the night away to songs by Beyonce, Paul Simon, Frankie Valli,Weezer, and Frank Sinatra to name a few. Toasts included sweet speeches by the Father-of-the-Bride, the Maid of Honor, and Best Man. From the couples introduction to the very last song, this was a wedding we were so happy to be a part of. 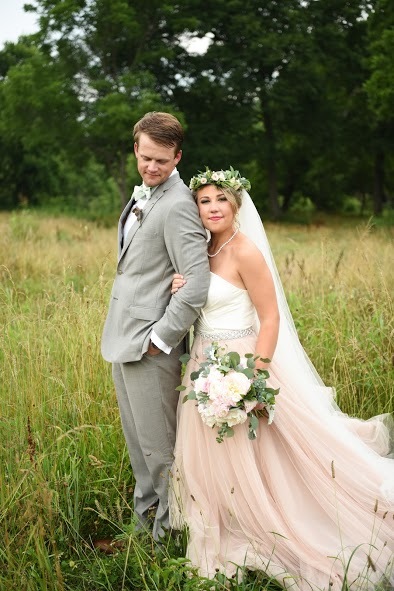 A huge thank you to their photographer, Janae, for providing the gorgeous preview photos below. 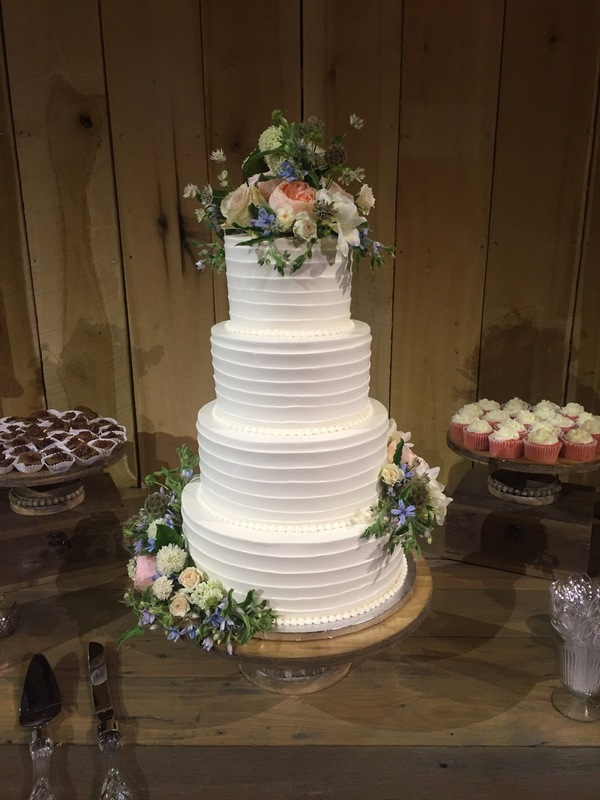 Congratulations again Toria + Richard, we wish you a lifetime of love! 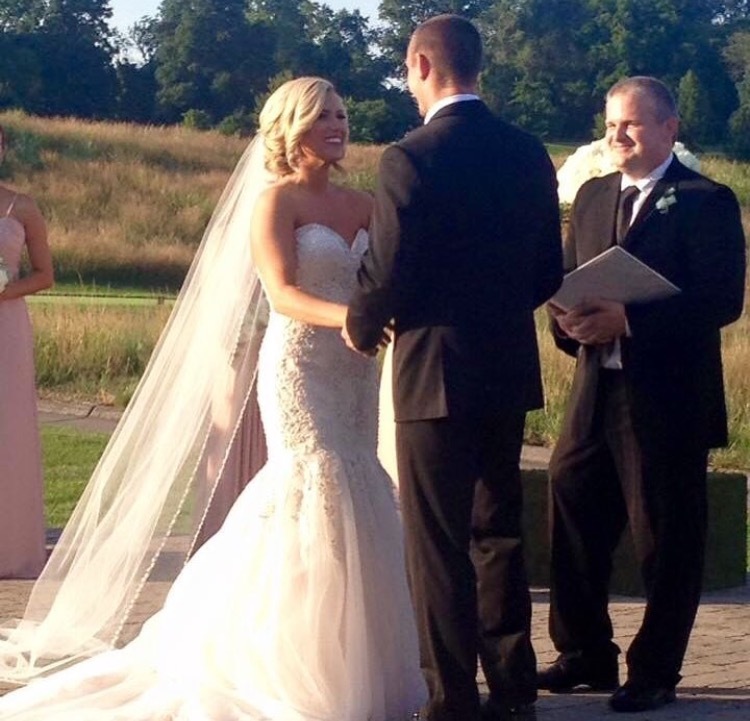 This beautiful Bride was all smiles as she walked down the aisle to promise forever to her Groom. A hot day but a refreshing reminder of how wonderful it is when two people who are truly meant to be together get married. 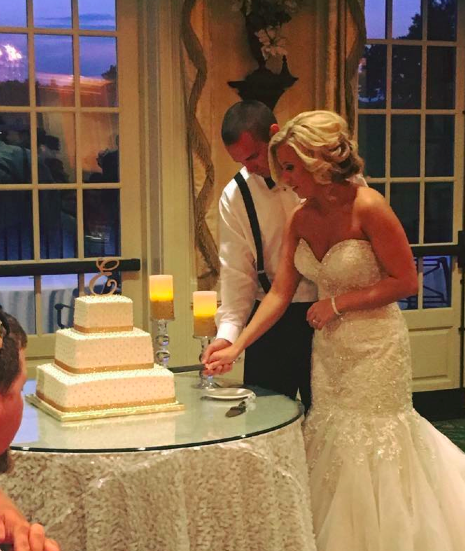 Carley's toast from her dad was again a sweet reminder of the bond between a Dad and his daughter. The Father-of-the-Bride surprised Carley by playing the piano while a slideshow of pictures he put together scrolled through projecting onto the dance floor. It was such a sweet moment and so memorable! Of course gorgeous pictures by one of our favorite photography teams, Greg + Jess, helped to capture every emotion and memory created throughout the day. This was one wedding that we've been looking forward to since we began planning, and we're so glad that we were able to be a part of it. 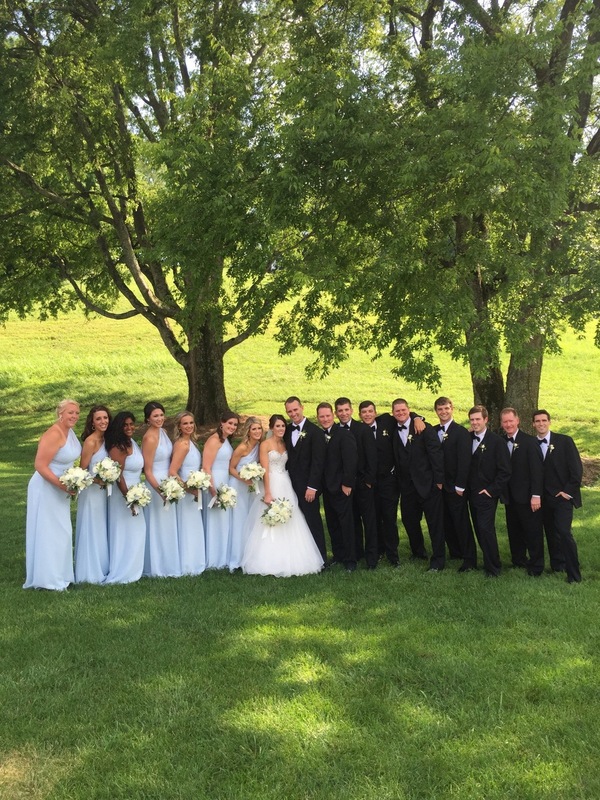 Congratulations again Carley + Brandon.. Cheers to you both on your new lifelong journey together as Husband and Wife! Literally an absolutely beautiful day. 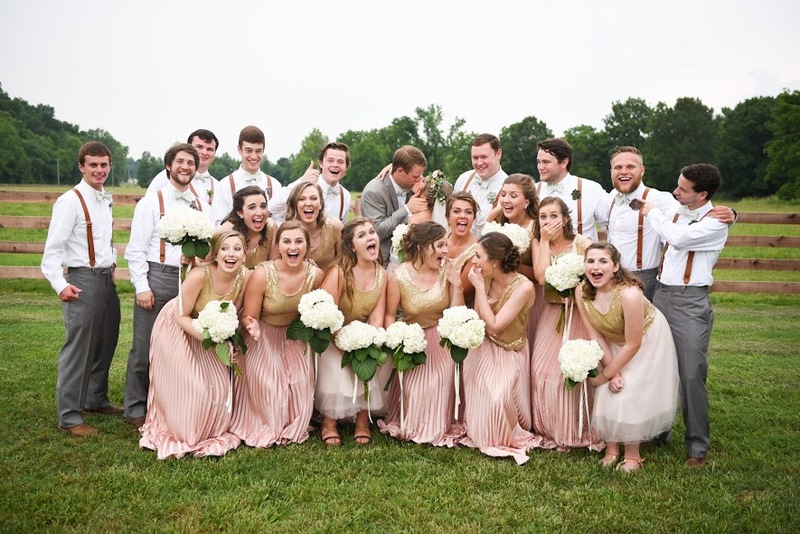 From the Bride, the look the Groom had in his eyes as Merritt came down the aisle, the entire bridal party, the decor, the venue, and the weather.. I don't think we could of asked for a more perfect day for this couple. 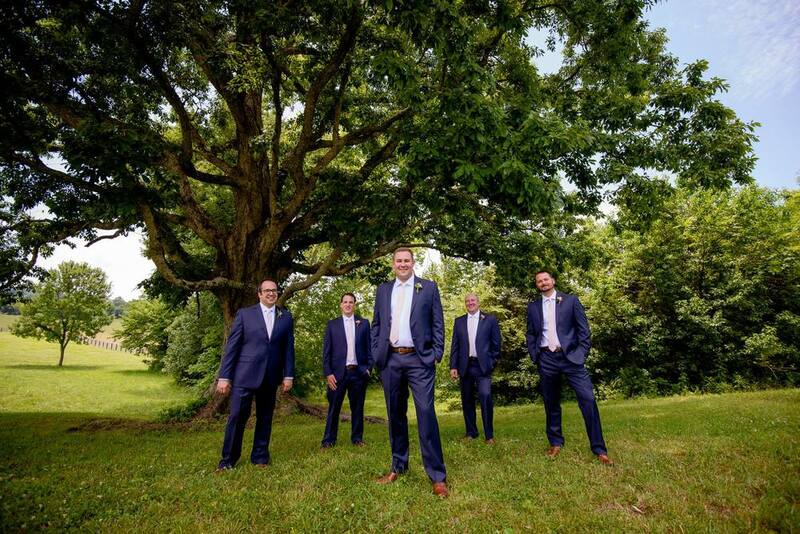 Brad on our team had so much fun traveling to Bowling Green to be a part of their special day that he wasn't sure he was ready to leave when the night ended. Working with this couple was a lot of fun and very stress free, from planning their photo booth template to planning their music playlist. Another great element of the night was working alongside other incredibly talented vendors that we don't always get the pleasure of working with in Nashville, and we're excited to share their contact information with our other clients as well. 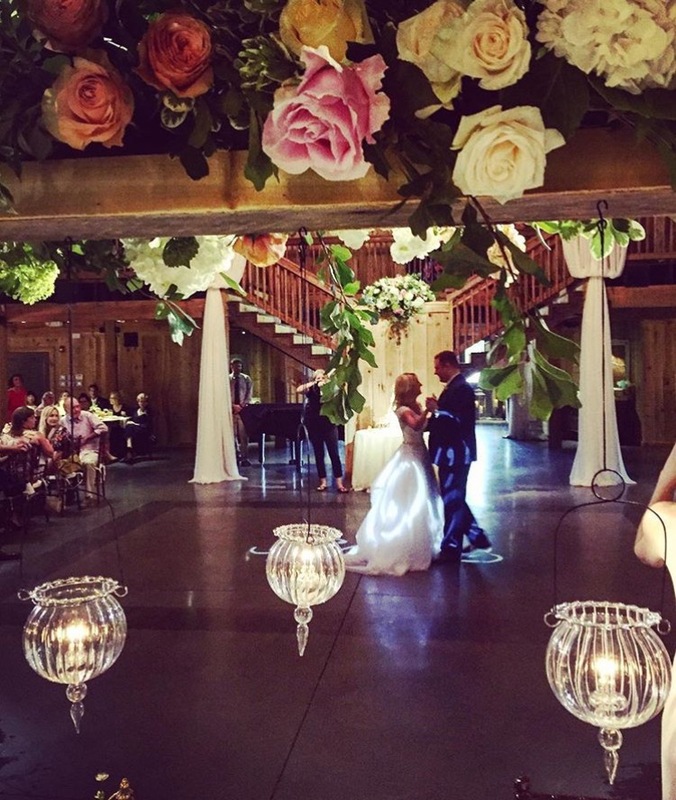 For their first dance as husband and wife, Merritt and Clint danced to "From The Ground Up" by Dan + Shay, while other artists on their playlist consisted of Flo Rida, Beyonce, Pitbull and Journey. It truly was a night full of celebration and we're so thankful we were able to be there. 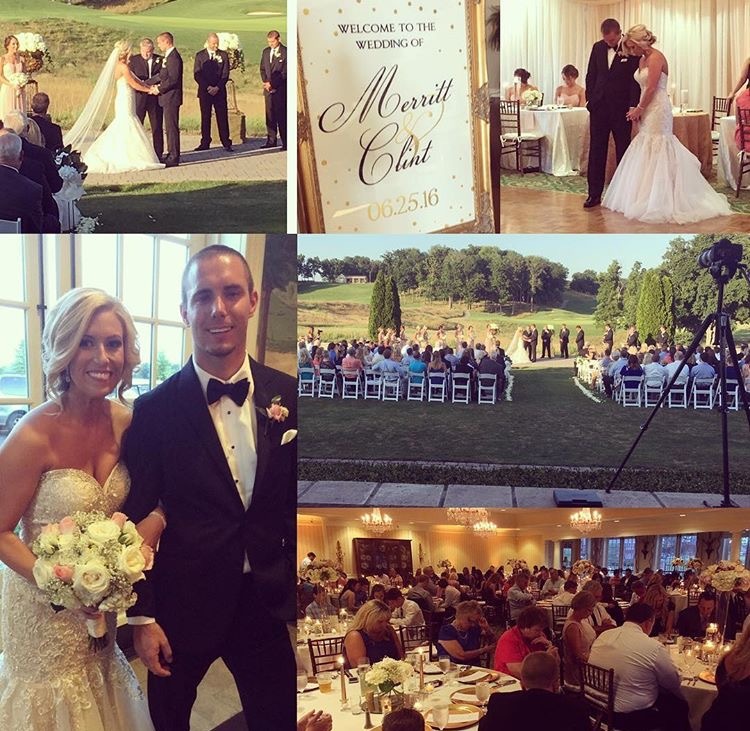 Congratulations again, Merritt + Clint! 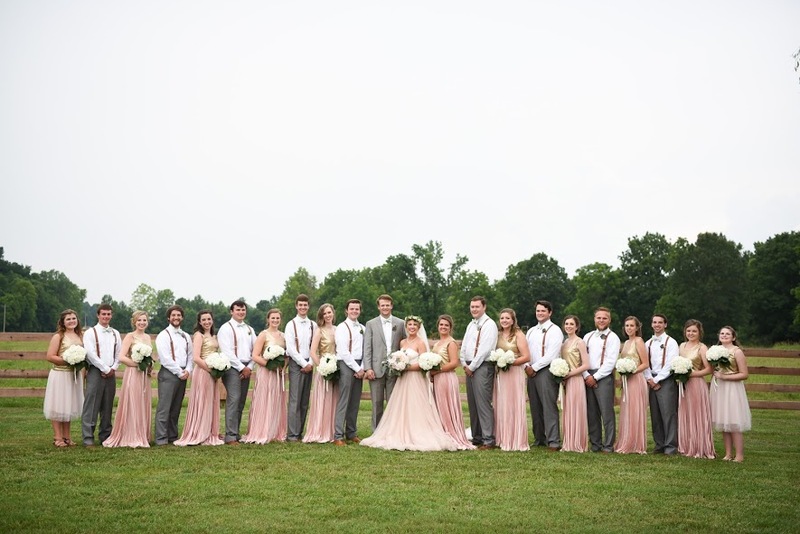 Another big thank you to Greg + Jess, Photography by Janae, K. Mosley, and Nyk + Cali for sharing pictures from some of these beautiful weddings above! We're filling up fast for 2017, so contact us today to secure your date with Nashville's only premiere entertainment experience provider!